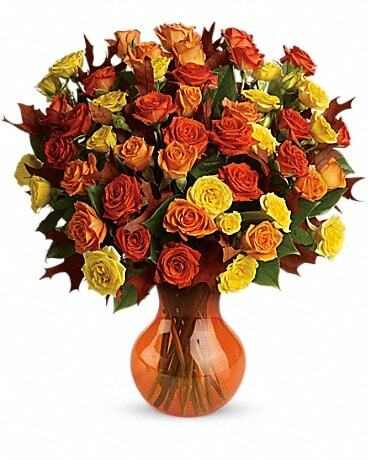 Autumn is a many-splendored thing, and this glorious bouquet is proof. 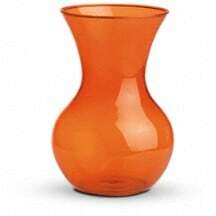 The season's most amazing flowers in a chic serendipity vase - what a spectacular splash of color and style! Bask in it. 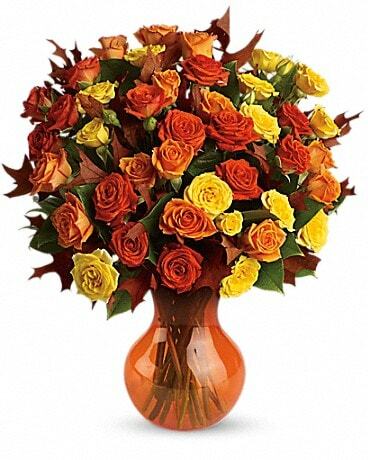 Send these golden fall flowers to someone special today. 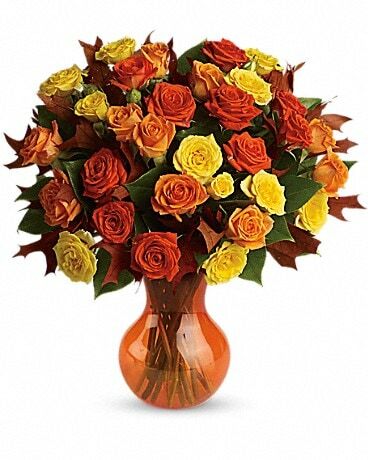 At this nice price, it's the perfect arrangement for celebrating the season in style!